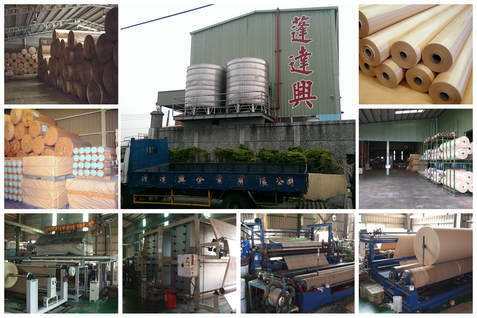 ​Peng Dahsing Enterprise Co., LTD. founded in 1993, is the largest anti-corrosion packing paper manufacturer in Taiwan. The core technology of PDS is VCI(Volatile Corrosion Inhibitor), it is an simple and effective paking technology. We has 20 years VCI experience and can satisfy to meet customer requirements from design to manufacture. PDS offers VCI anti-corrosion paper and film to customers for application in Steel, Aerospace, Fastener, Mechanical industries.